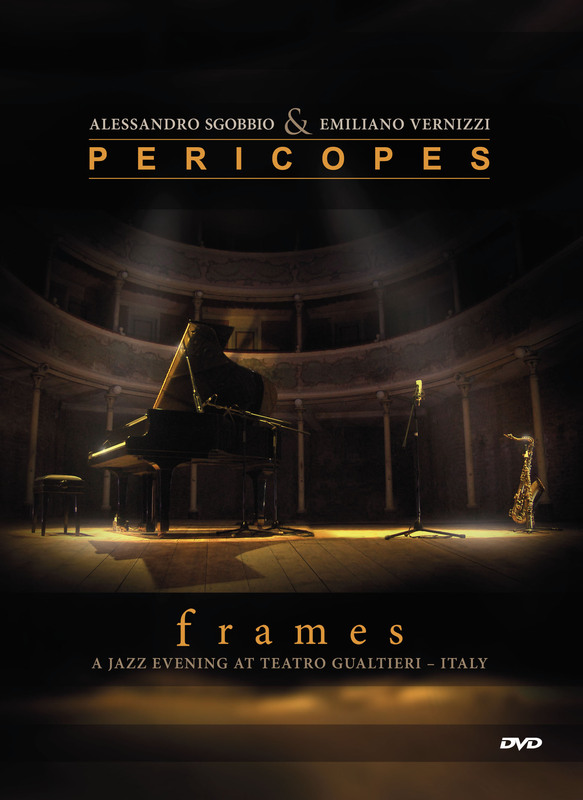 Pericopes new dvd “Frames” is out now! Recorded at the ancient and suggestive Teatro Sociale Gualtieri – Italy, on September 12 2013. Featuring Emiliano Vernizzi on the saxophones and Alessandro Sgobbio on the piano. Now available through Parmafrontiere Records/IRD Distr. Many thanks to Rosarita Crisafi. 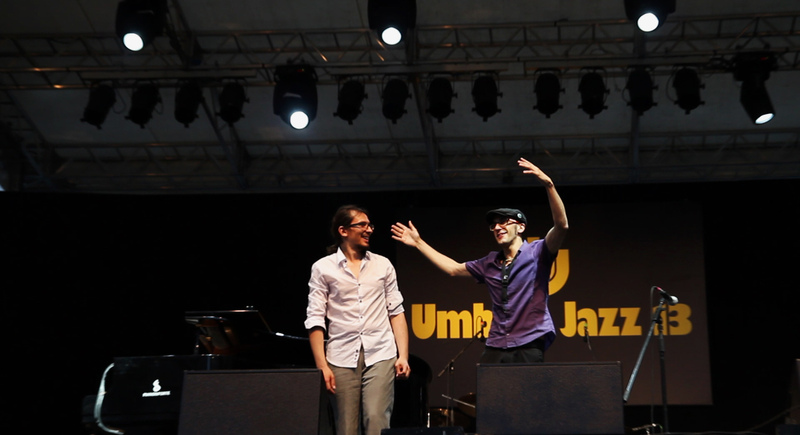 July 2013: Pericopes receive the 1st Prize at the Umbria Jazz Contest! Next 14th of July, Pericopes are going to perform at the main stage of the prestigious Umbria Jazz Festival 2013, in Perugia, Italy. They will also join the official lineup for next Umbria Jazz Winter Festival in Orvieto, Italy, next December 2013.